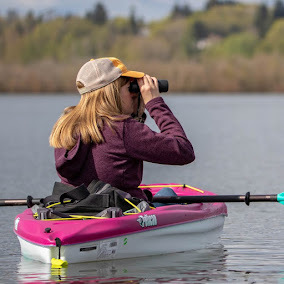 As the appropriately lone member of the Lone Birders team for this year's Birdathon, I decided to hit up Ridgefield NWR to see how many species I could find. I walked the Kiwa Trail for the first time this year which helped the morning's list quite a bit. Things weren't too wild, just a solid morning at Ridgefield with 53 species to show for it. Good times!! That tree swallow photo is just perfect. I love how the tree looks like it's shaped around it or something. Very nice. Geez Jen, friggin' photo-palooza nice work with everything. We've been looking for bitterns in Ridgefield! Yet to see one yet though. I guess we better get back there stat.